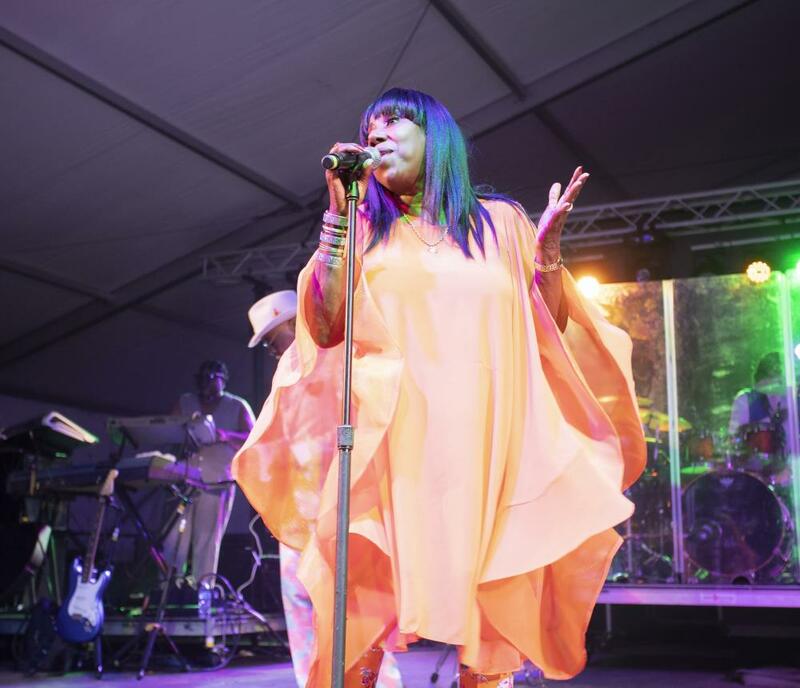 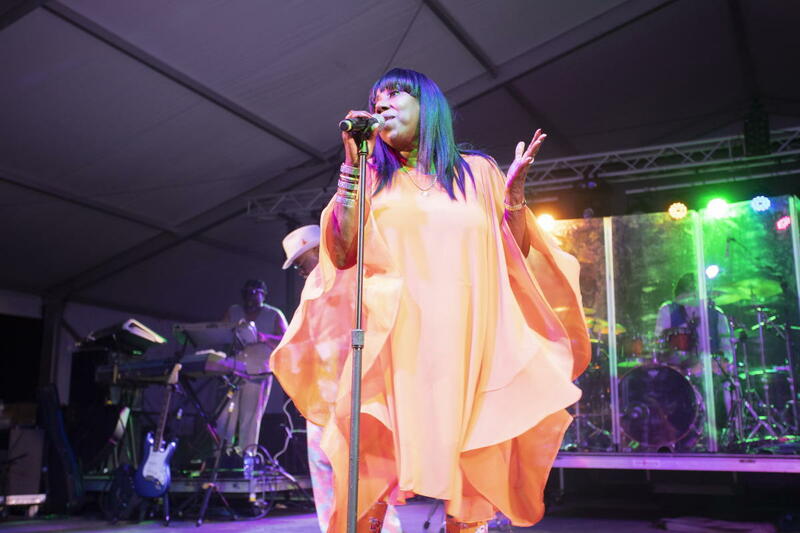 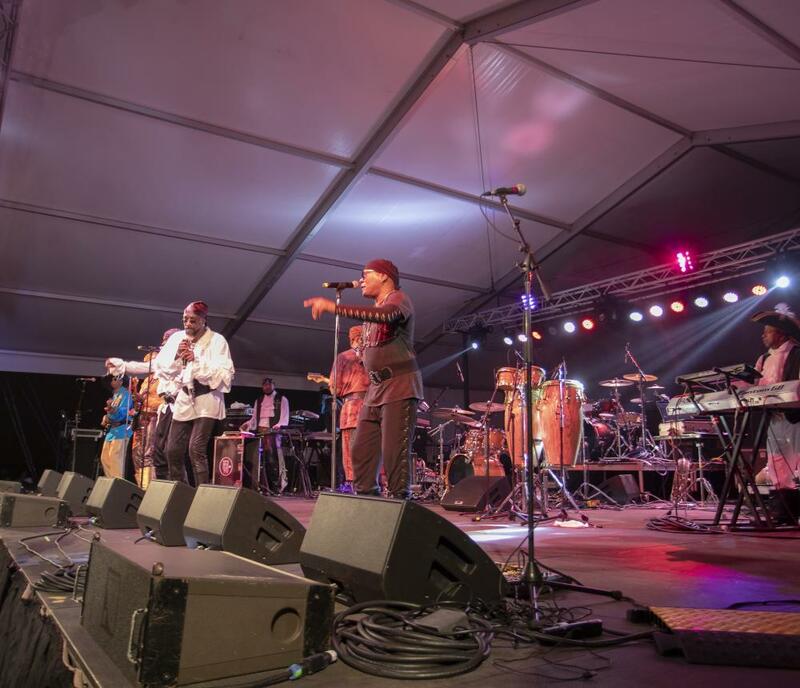 The Virginia Beach FunkFest Beach Party is the heart and soul of this weekend-long event, featuring music, great food, and arts and crafts on the beach, boardwalk, and park at 24thStreet. 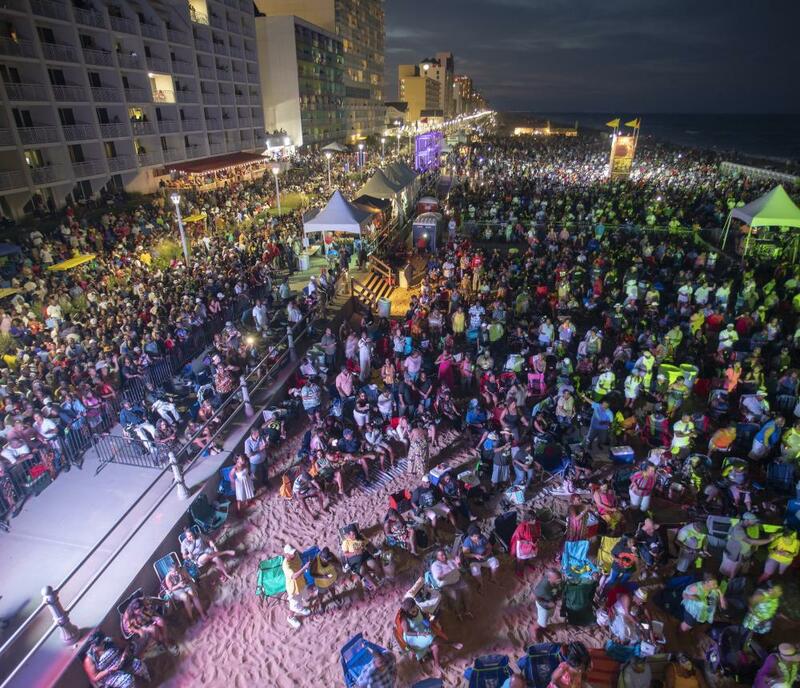 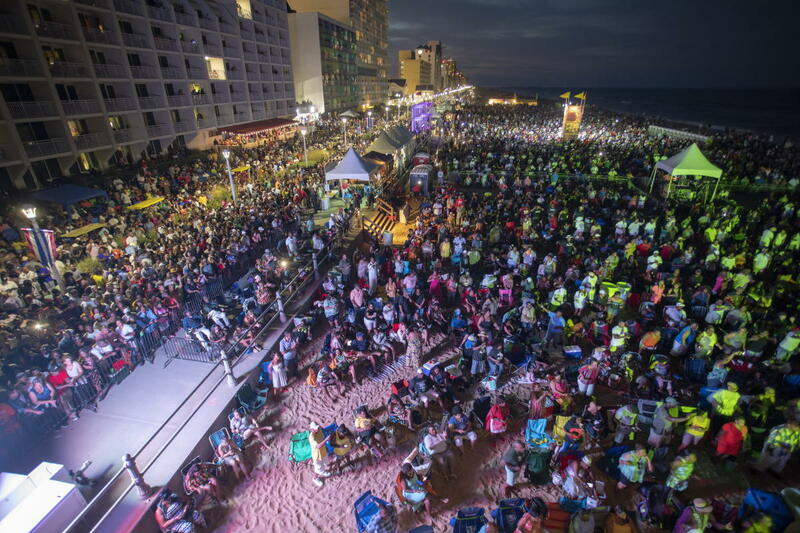 The Virginia Beach FunkFest Beach Party will feature free concerts ON THE BEACH at 24thStreet on Friday and Saturday. 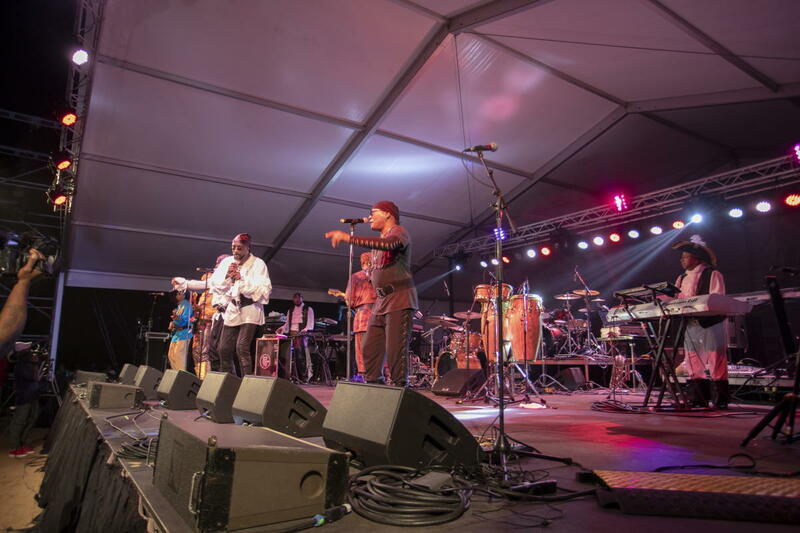 Africana Virginia Beach is held in the 24th Street Park and boardwalk Friday, Saturday, and Sunday, bringing a plethora of cultural music, dance demonstrations, specialty vendors, and more, to the festival. 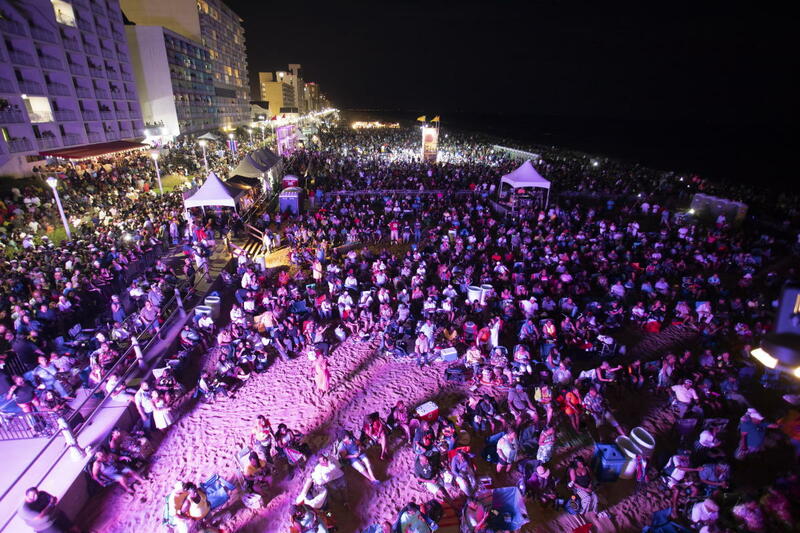 Africana Virginia Beach activities take place in the 24th Street Park. 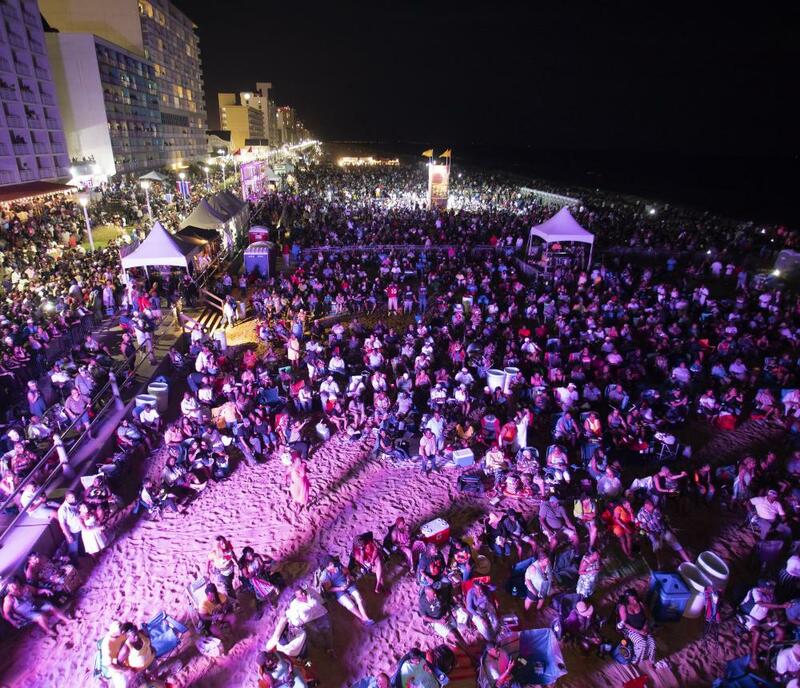 Admission to the Virginia Beach FunkFest Beach Party is free.